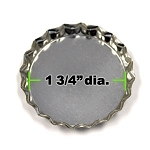 For use with jumbo size bottle caps. 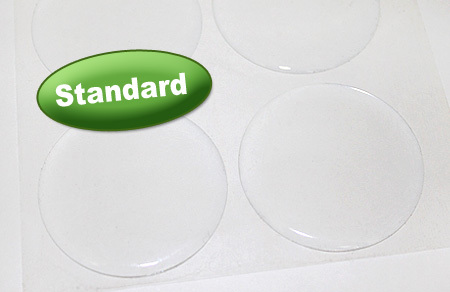 We've listened to your requests for a less expensive epoxy dots and here they are!! 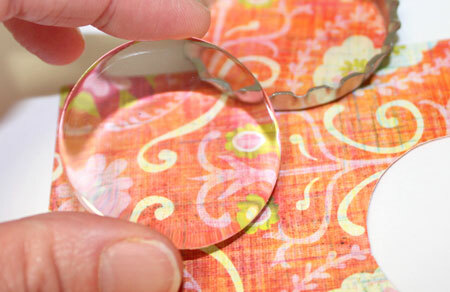 Half the cost of our premium epoxy dots!! 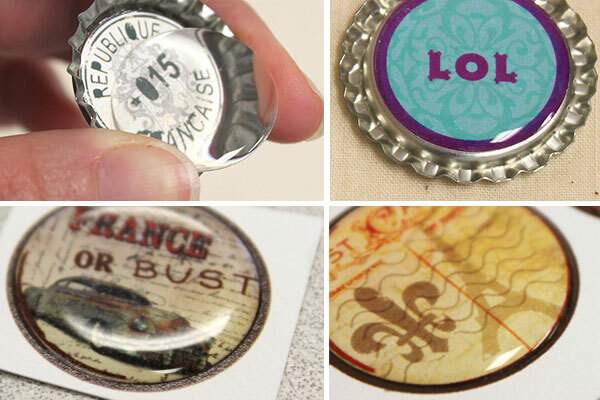 A quick, easy, and inexpensive way to finish your bottle cap creations without the mess! 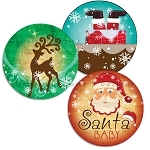 They fit perfectly inside or on top of a bottle cap! No more resin! No more waiting! No more bubbles! No more problems!